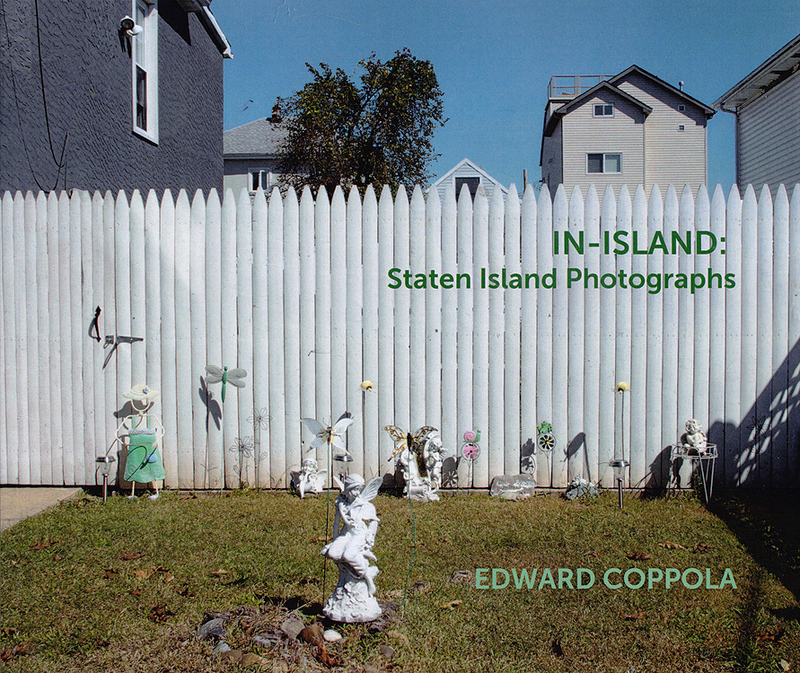 From the essay 'Fantasy Island' by Paul Moakley: "Artist Edward Coppola spends much of his time walking these neighborhoods with his camera and clear eyes. He’s looking straight on at what stands before him, documenting his long explorations, and making a catalogue of the distinct architectural and design idiosyncrasies in the constructed world here. His quiet photographs of the facades of houses and buildings, always devoid of people, express so much about the lives and values of the unseen occupants."